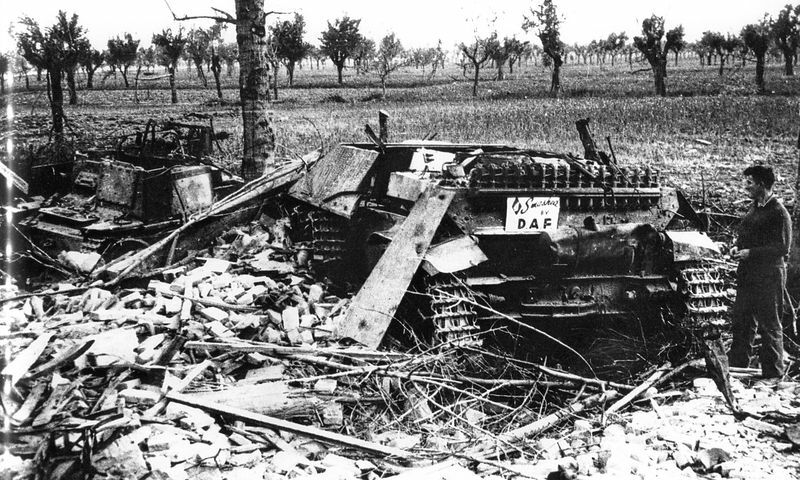 Destroyed ammo carrier near Jagdpanzer IV from 26 Pz.Div. 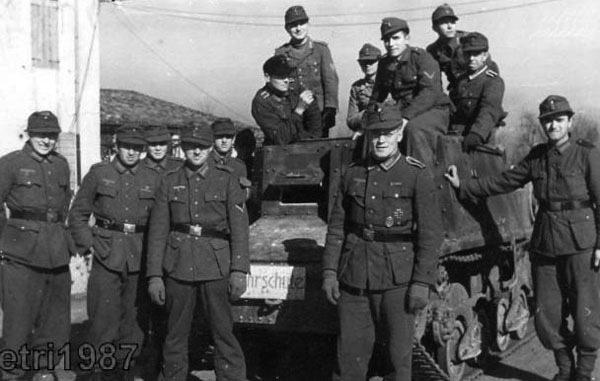 Medicina area, April 1945. 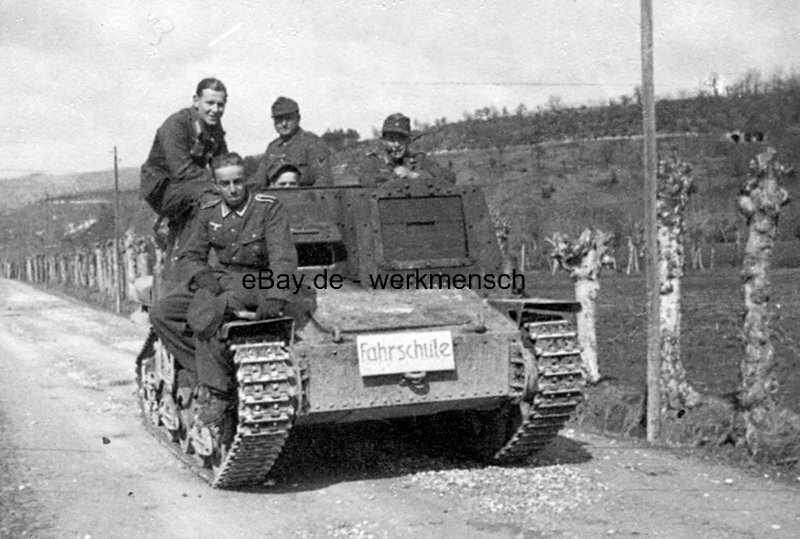 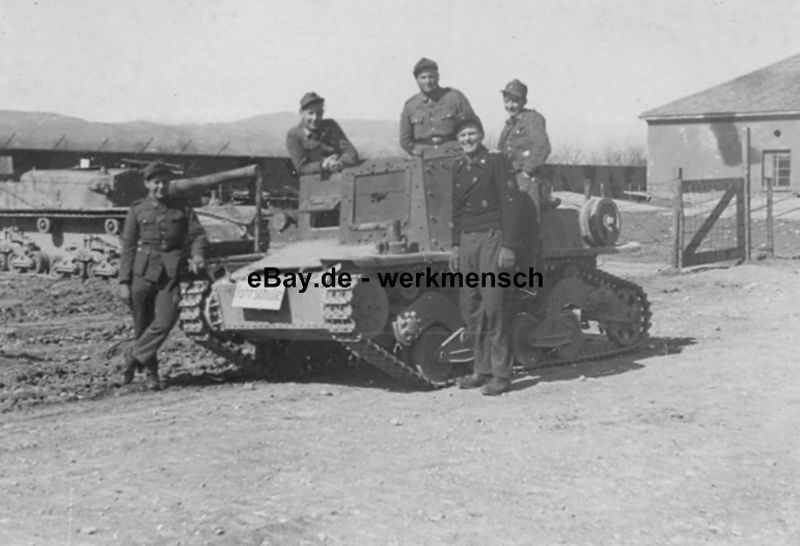 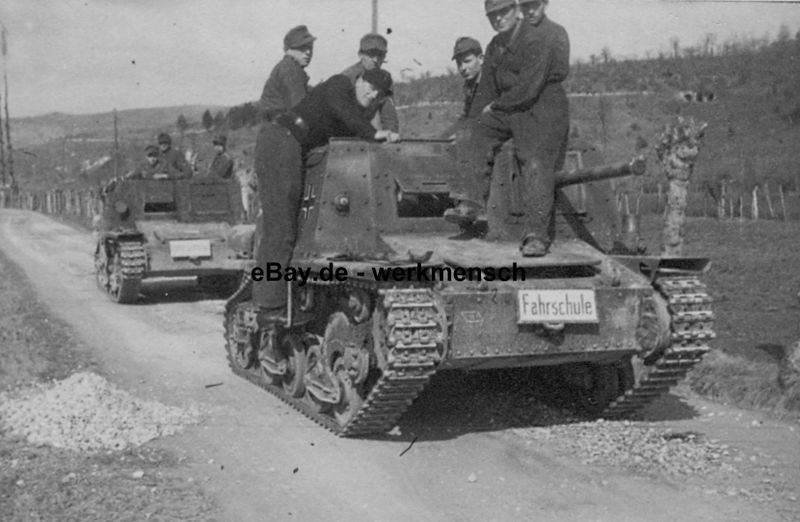 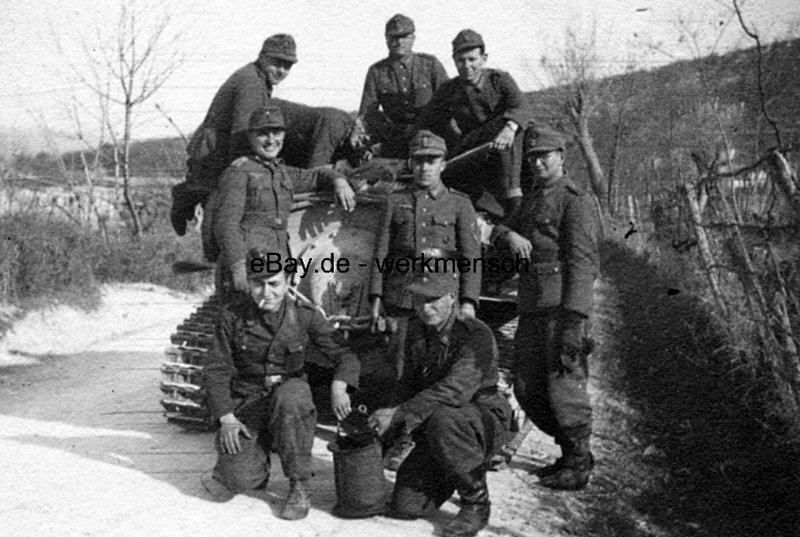 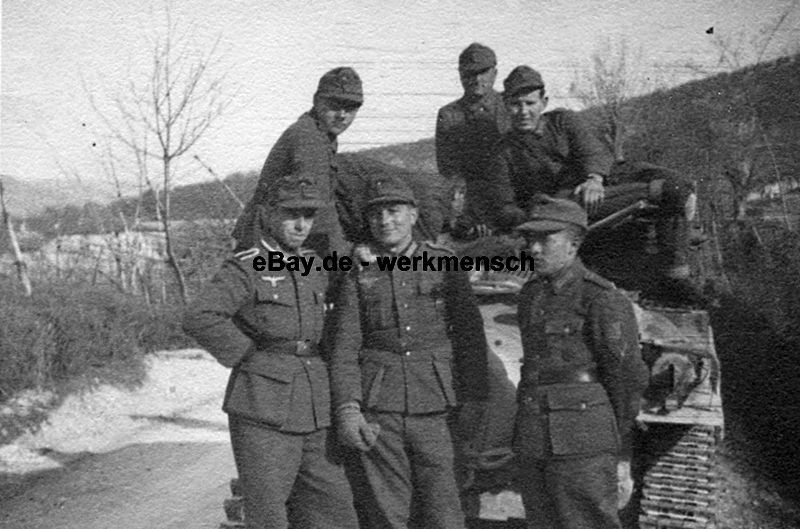 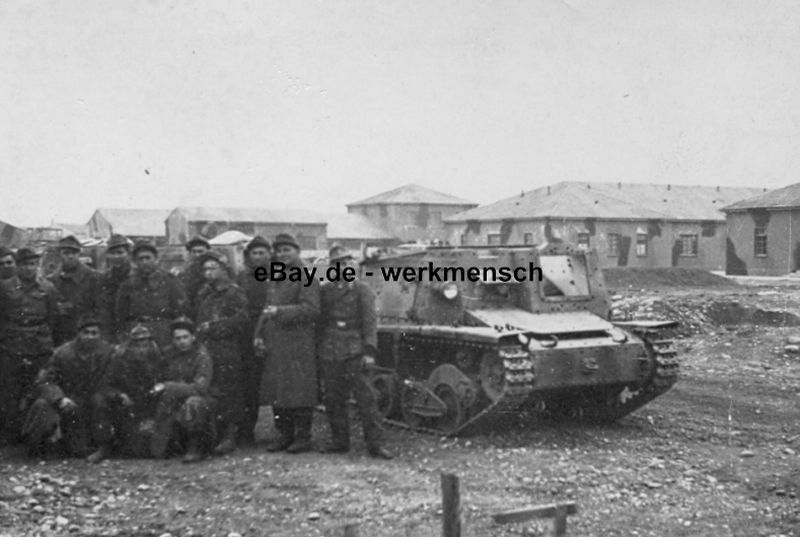 Germans semovente da 47/32 used as training vehicle.